Looking for outdoor activities to do in Cape May when you visit? We’ve rounded up some of the best options for the kids and adults. Ranging from mini golf to bike riding, parasailing to visiting the zoo, and everything in between, this list is a great resource to make your “must do” list for your vacation in the nation’s oldest resort town. If your plans include a visit in 2018, be sure to make reservations soon for best availability! Many folks head straight to the beach when they arrive in Cape May and we can’t blame them! Beach tags are needed for day trippers and seasonal visitors and they can be purchased at City Hall in person when you arrive or if you need weekly, 3 day and daily beach tags, they are only available at the beach entrances. In addition to the fun of swimming at the beach during the day, the Kiwanis Club of Cape May hosts a nightly flag ceremony for veterans from Memorial Day, May 28 through September 11, 2018. This event takes place at the western end of the promenade, the Cove, a walkable distance from Antoinette’s Apartments & Suites. Sunset Beach offers a very special flag ceremony in the evenings to honor veterans. 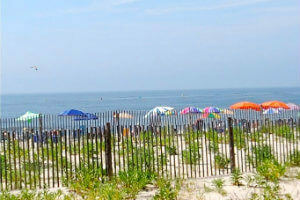 Click here for more info on the rules and regulations of the Cape May beaches. We have several bikes at our location that you can borrow or you can rent bikes in town. Head out for an easy bike around town to the beach, the library or just as an exploration of the area. You can also find a number of bike paths on the Rails to Trails website if you want to head out on a longer ride or follow a designated path. 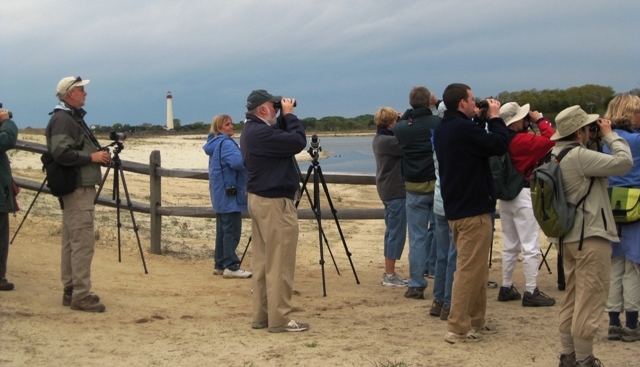 Cape May is one of the top birding destinations in the world. This offers a unique set of opportunities for outdoor activities in Cape May for beginner or seasoned birders. We have a great blog post filled with information on birding in Cape May. Cape May offers many different fishing excursions. 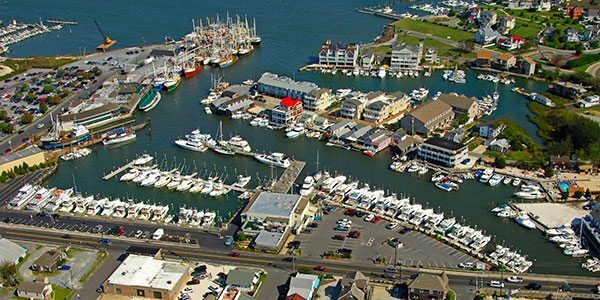 You can start out with an afternoon trip or even escalate it to the Midatlantic Tournament, a multi day fishing tournament that occurs August 19-24, 2018. Book rooms now before the sell out for this very popular Cape May annual event. Golfers of all ages can find some fun in Cape May. Mini golf courses can be found around town at places like Cape May Miniature Golf. 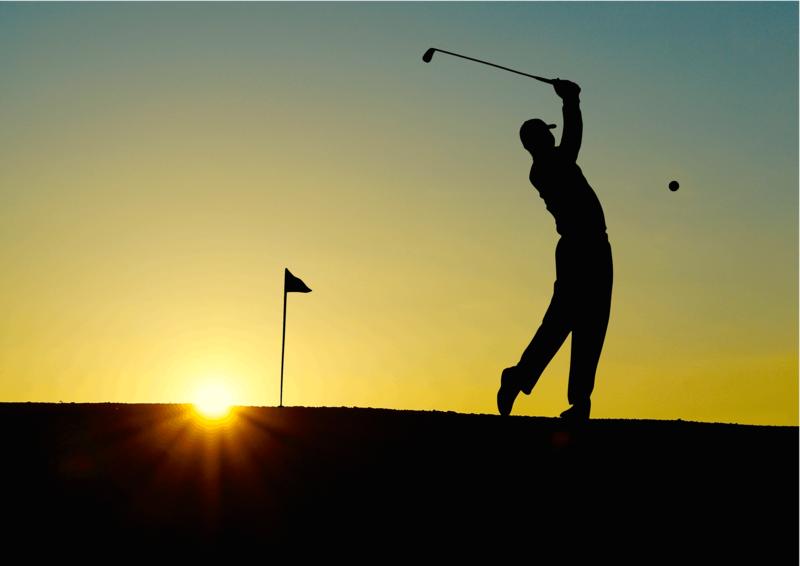 If you want to extend your game to a full sized golf experience, you can check out information for Cape May National Golf Club here. 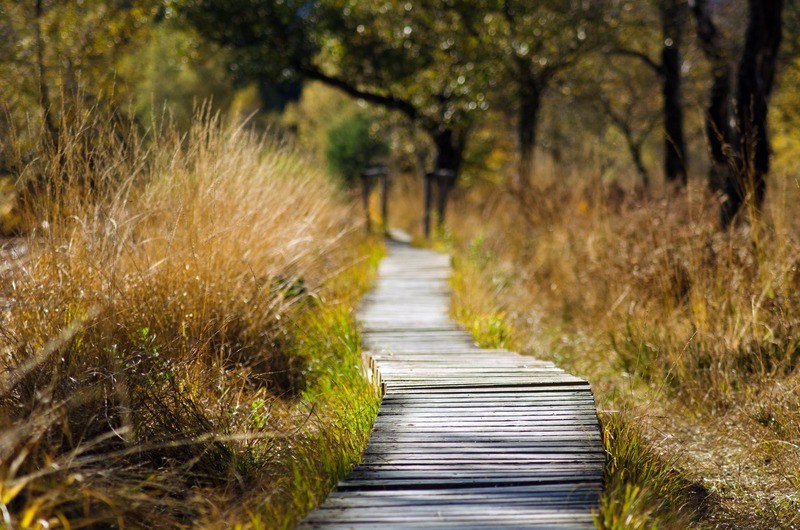 Hiking and walking trails are abundant in the area and are a great way to enjoy outdoor activities in Cape May. Put your boots or sneakers on and hit the trails at Cape May Point or even hop the Cape May-Lewes Ferry and take in the trails in Delaware. 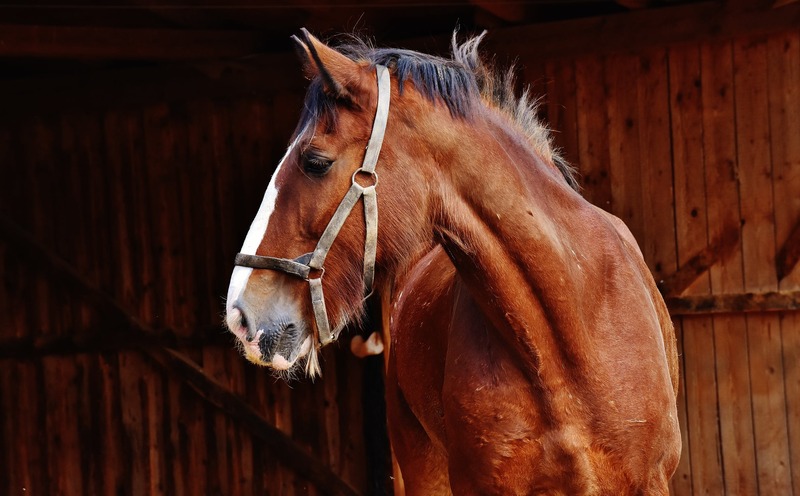 If you are looking for horseback riding lessons while in Cape May, give Sea Horse Farm a call. They are located at 27 Taylor Lane and can be a great way to enjoy the outdoors. Looking to get out on the water? Cape May has several companies that offer kayaking, parasailing, surfing and paddleboard, jet skis and more. 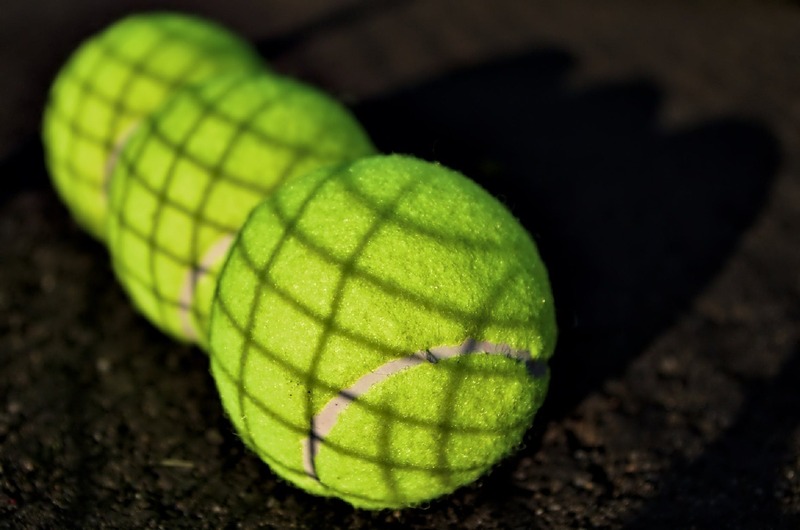 Mere blocks from Antoinette’s Apartments & Suites is the Cape May Tennis Club. Located next to the Emlen Physick estate, this tennis club offers a great way to get outdoors and enjoy the sunshine and burn some calories. They offer events, tournaments and lessons. Contact them for more information on how to reserve a court or take a lesson. 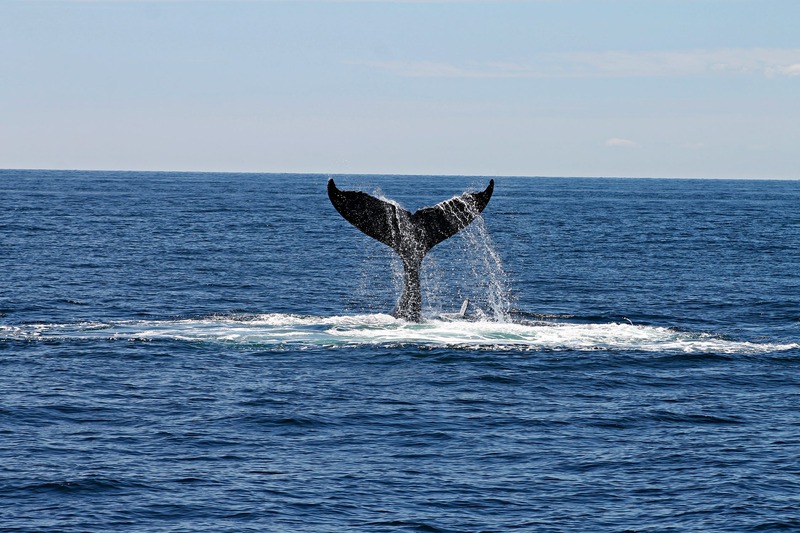 Strike out on a boating adventure with one of the many whale watching or boating cruises that Cape May has to offer. The Cape May Whale Watch & Research Center offers dolphin watching, whale watching and sunset tours as well as works to maintain a cleaner ocean near Cape May. The Cape May Whale Watcher is another tour company and even offers wedding packages! 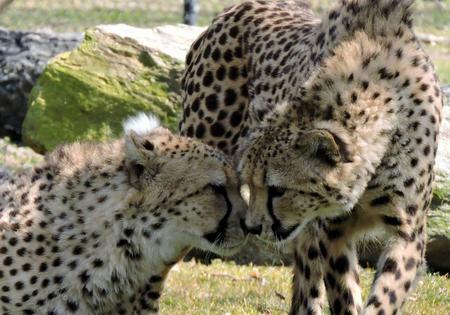 Always a favorite, the Cape May County Zoo has well shaded trails and a ton of sights to see. The park in which the zoo is located also has multiple playgrounds, walking trails and picnic areas for a full day of fun. A newer addition to the park is Tree to Tree Adventure Park, which has a great ropes course for those seeking more adventure. 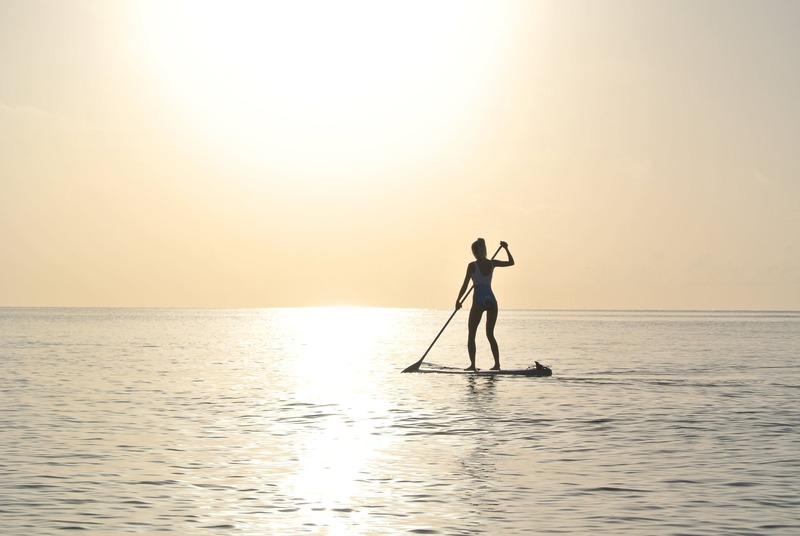 With so many outdoor activities in Cape May, it is hard to just pick one! Book a week long stay with us and have time to try many on your next visit. 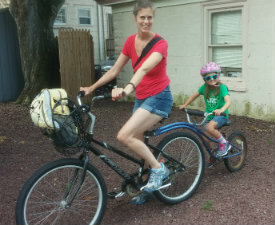 This entry was posted in Activities, Birding, Events, Family, Uncategorized and tagged activities, beach, bike, cape may, family, fishing, golf, hiking, zoo by Deanna Brown. Bookmark the permalink.